A helpful grant for small businesses to apply for, especially if you are looking to expand overseas in the future. The FedEx Small Business Grant Contest will give small businesses the chance to win up to £20,000, with Fedex looking to help these businesses expand and achieve their international ambitions. In November 2015, the UK trade deficit narrowed to £3.2 billion, with small and medium-sized enterprises (SMEs) making a positive contribution towards this. 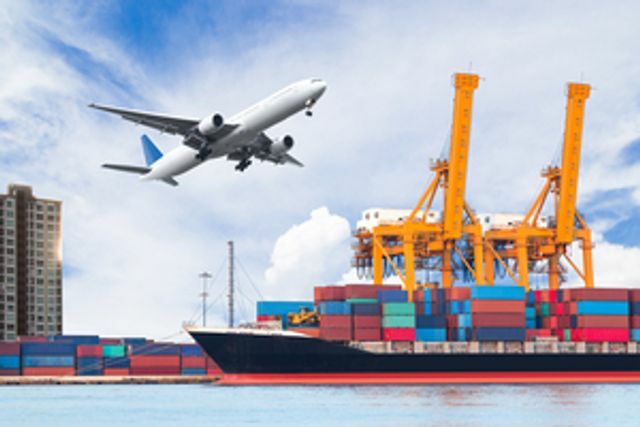 Small businesses are exporting more than they are importing with more than half (53 per cent) of British SMEs sending goods to international customers.